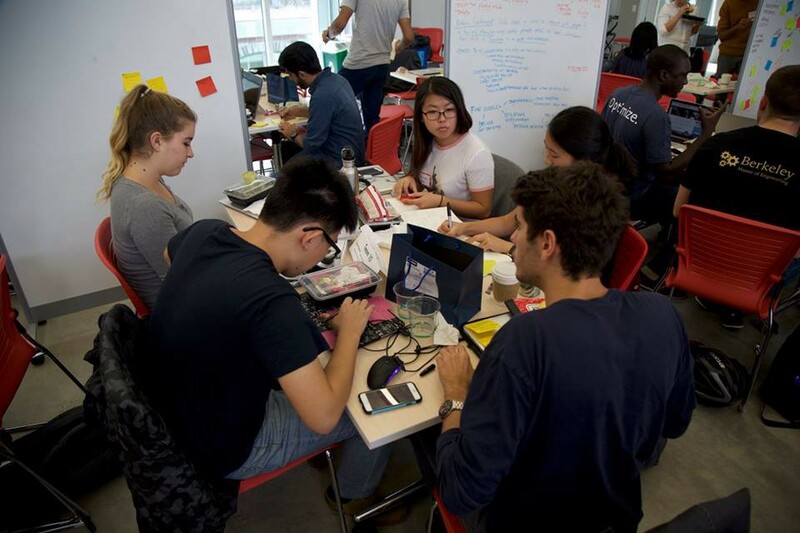 UC Berkeley’s Audio & Education Design Challenge, sponsored by Bose and Autodesk, took place on Oct. 22, 2016. Shail Shah was on one of the two winning teams. 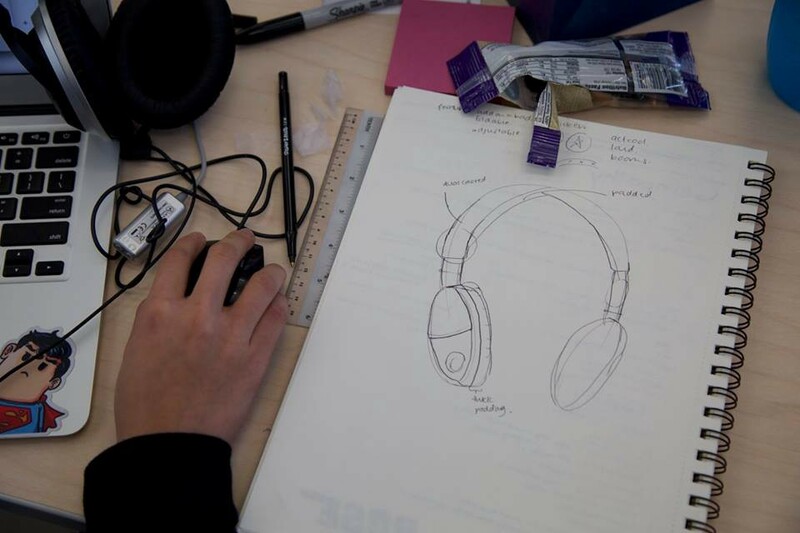 I was excited to take part in the Berkeley Audio Design Challenge for a few reasons. First, it was my first “hackathon” or design sprint challenge. I’ve never had the experience of taking a design from concept to prototype to pitch within such a short time. Not unsurprisingly — it was really tough! Second, I was deeply interested in the prompt; I’m kind of a hi-fi audio fanatic. I have a handful of speakers around my house which I designed and built. I like audio because to me it’s a beautiful intersection of engineering/physics and art/creativity. Third, I was drawn to the target of the challenge — designing an educational tool. I like to be involved in educational extracurriculars, especially focusing on STEAM (science, technology, engineering, arts and mathematics) education. As an undergraduate, I volunteered at Richmond High School building electronic bicycles with students after school, and while I worked in Michigan I participated in a program organized by SAE and Toyota, which focused on bringing automotive engineering into the fifth-grade classroom. I benefitted a lot from strong mentors and access to opportunities when I was younger, and I want to be sure I can do the same for others. A big factor in my team’s success during in the Challenge was how well we worked with one another. We were diverse in that we came from different academic backgrounds, and we had a good spread of seniority (there were two upper-classmen and two lower-classmen). Throughout the challenge, I organized the team’s efforts, leading the brainstorming activity and delegating the workload. It was pretty nice being able to apply the skills we are learning in the MEng program — not just technical, but also leadership — directly in a fast-paced team-project environment. One of the biggest coaching moments in my team followed our initial pitch to the judges. My team had essentially made an entire curriculum for our product, and because of that we had trouble conveying a clear message to our judges. Before the judges announced the finalists, I worked with the team to decide what our key story was, and we revised our pitch. Honestly, at the time we weren’t expecting to make it past the first round. I just wanted to work through the pitch as a teaching moment, so that we could all learn a little more from the experience. Fortunately for us, we did have a chance to present the revised pitch. I think the succinct user experience we made in the final presentation, along with the allusions to the depth of the curriculum we had thought of, made our product the most compelling, and led to our success. I’m so happy I got to take part in the Design Challenge. I really appreciated the mix of students that turned out, and how we got to work with people who we don’t usually interface with on campus. Pairing MEng students with undergraduate teams worked really well; I definitely benefitted from the creativity and the energy of my teammates, and I also enjoyed the leadership side of the challenge. Based on the experience, I started looking for more interdisciplinary team projects, and have joined other design challenges across campus. I hope there’s another MEng Design Challenge in the Spring! 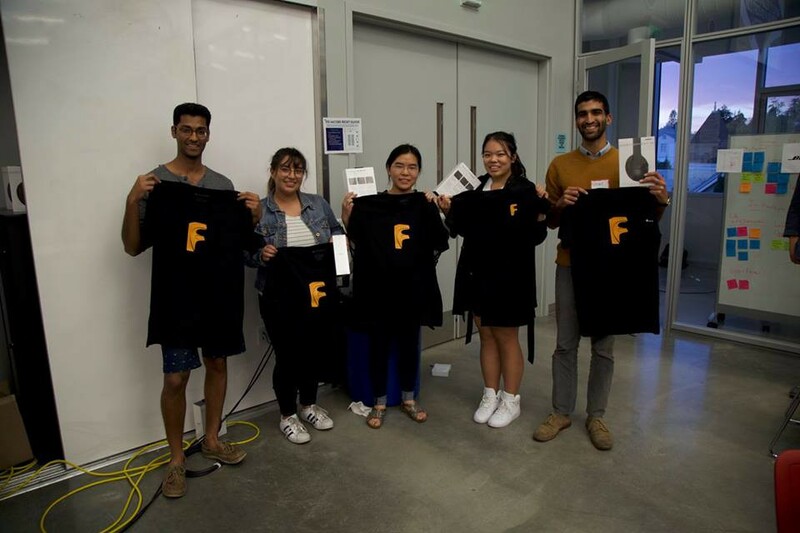 One of the two winning teams of the Berkeley Design Audio Challenge. Master of Engineering at UC Berkeley with a focus on leadership. Learn more about the program through our publication. Content hub for UC Berkeley’s Master of Engineering Program. Explore the many ways our students, alumni, and faculty are contributing to thier field.